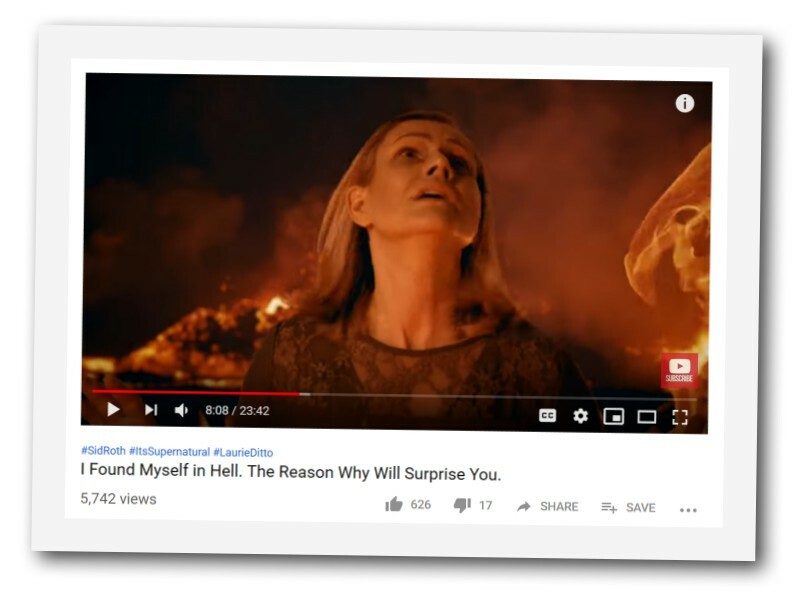 Laurie Ditto says God allowed her to experience the reality of Hell because Satan wants people to think that it does not exist. 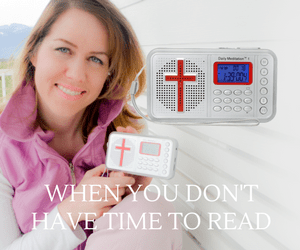 Laurie Ditto landed in hell over unforgiveness. 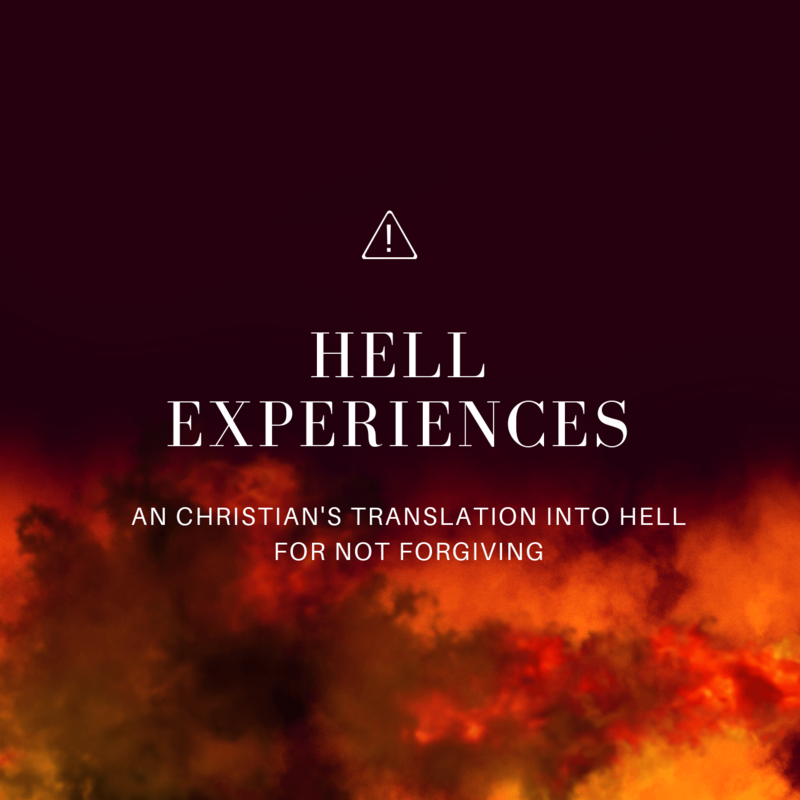 Her experience lines up with so many others who also found themselves in hell because they couldn’t forgive another person. Laurie’s book, The Hell Conspiracy, relates to her very real salvation in Jesus, and yours! Her exclusive 3-CD set, Heaven Encounters, is enough to make you want to get there. There are 3 things that can land you into hell. The 1st- Not knowing Jesus as God, or accepting Him as your God. You need to have a relationship with Him. The 2nd- Unrepentant Sin – People who know the full truth of the gospel (or don’t know God) and are willingly sinning. For example, you are a believer openly in sexual relations outside of marriage, or engaging in something that the Lord says is a sin. You know its a sin, and continue in it anyhow. The 3rd- Unforgivness. You can be a believer and find yourself in hell over not forgiving another person. This is scriptural. This vision lines up with so many others that are out there. If you are harboring hate in your heart towards another person, openly forgive them to the Lord. Forgive them for what they did. When someone wrongs you… forgive them quickly. Give it over to the Lord to handle instead of harboring hate in your heart towards them. Matthew 6:15 For if you forgive others their trespasses, your heavenly Father will also forgive you, but if you do not forgive others their trespasses, neither will your Father forgive your trespasses. Next articleWas Jeremiah 11:11 Repeatedly Inserted Into The Movie ‘Us’ As A Prophecy About The Future Of The USA?